Welcome to the guide to Materials Research at Auburn University. The Library of Architecture, Design and Construction is home to a Materials Lab. 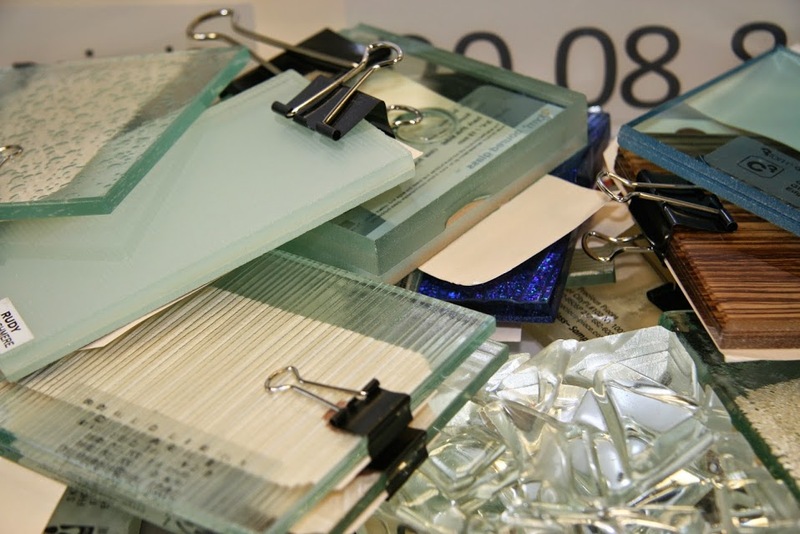 We collect and make available current, innovative, and sustainable building materials samples. The Library of Architecture, Design and Construction is home to a Materials Lab that offers a hands-on and interdisciplinary sensory experience of building and construction materials. 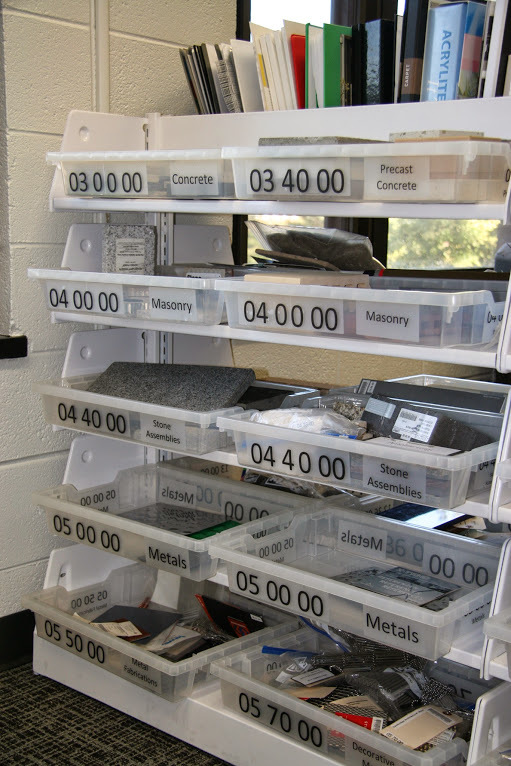 The Materials Lab provides students and faculty with a current, curated, fully cataloged, and circulating collection of materials samples. All materials circulate for one week (7 days). 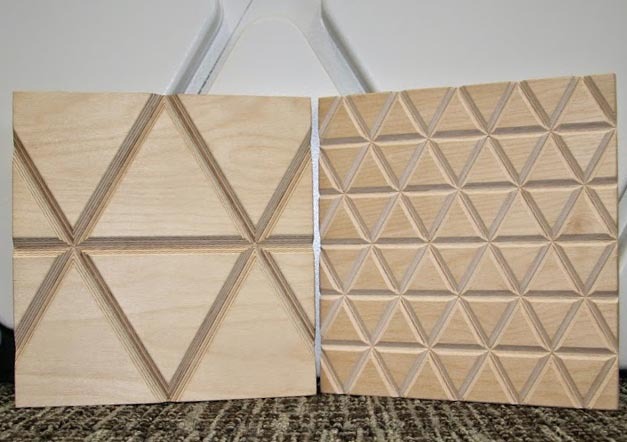 Please let Kasia Leousis (ksl0008[at]auburn.edu) know if you have any questions about the Materials Lab, this guide or research in architecture, design, or building science. To find ALL the currently cataloged materials, search using the keywords: LADC materials lab. Search by type of material (e.g. fabric or metal) and limit to format Physical Object. Search by brand name or manufacturer.